Featuring the entire Dreamville roster, SZA, Young Thug, Teyana Taylor and more. J. Cole is no stranger to festivals, and come September 15th, he's debuting his own. 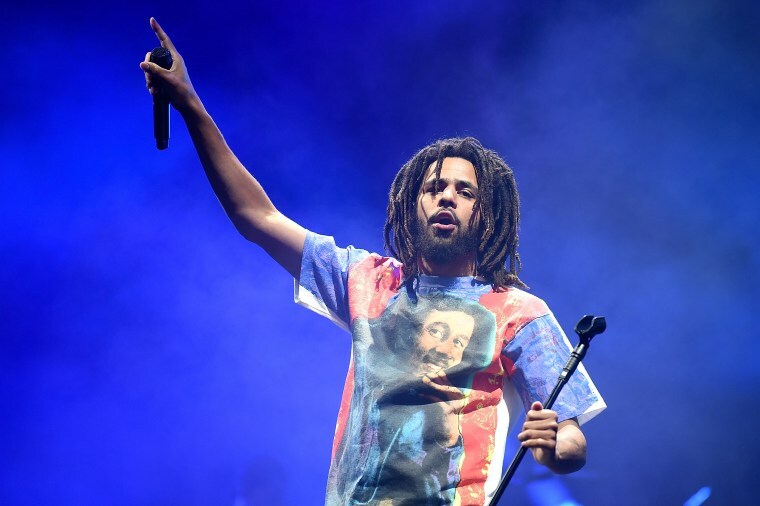 Dreamville Festival will take place at Dorothea Dix Park in Raleigh, NC, and today, two weeks from the festival, Cole unveiled its lineup. He'll headline the affair, alongside SZA, Young Thug, Nelly and Big Sean. The whole of Dreamville's roster will be performing; Bas, Omen, JID, Lute, King Mez, Cozz, and Ari Lennox. Other notable acts include Teyana Taylor, Saba and Rapsody. Peep the entire lineup below, and grab tickets for Dreamville Fest here.